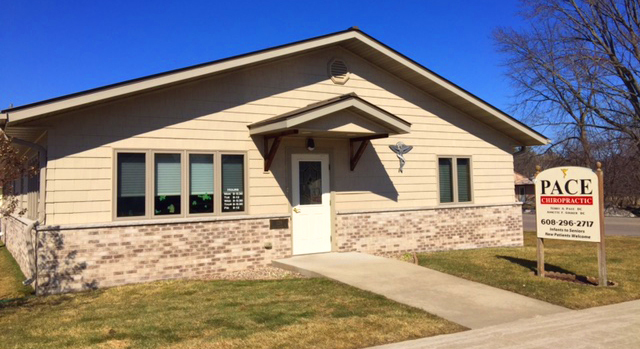 Pace Chiropractic Office SC in Westfield, WI provides quality care to patients through the expertise of the doctors of Pace Chiropractic Office. Since 1955 Pace Chiropractic Office has been providing gentle and effective chiropractic services to Westfield and the surrounding communities. The doctors of Pace Chiropractic Office strive to provide patients with quality care needed to help them achieve their greatest health potential at any age from infants to seniors. Wellness care and relief care are provided to meet your needs by offering multiple adjusting techniques including manual hands-on, Activator, SOT, Logan Basic, Craniosacral, Diversified and Thompson Drop Piece.